This video, for social media, is to help raise awareness on the global water crisis. Photographer Mustafah Abdulaziz talks about his creative perspective on these issues which he brings to us with this exhibition, which is touring around the world. We also hear from key supporters, WWF Australia CEO Dermot O’Gorman and HSBC Australia CEO Martin Tricaud and why they got involved with this project and its long-term larger goals for our planet. 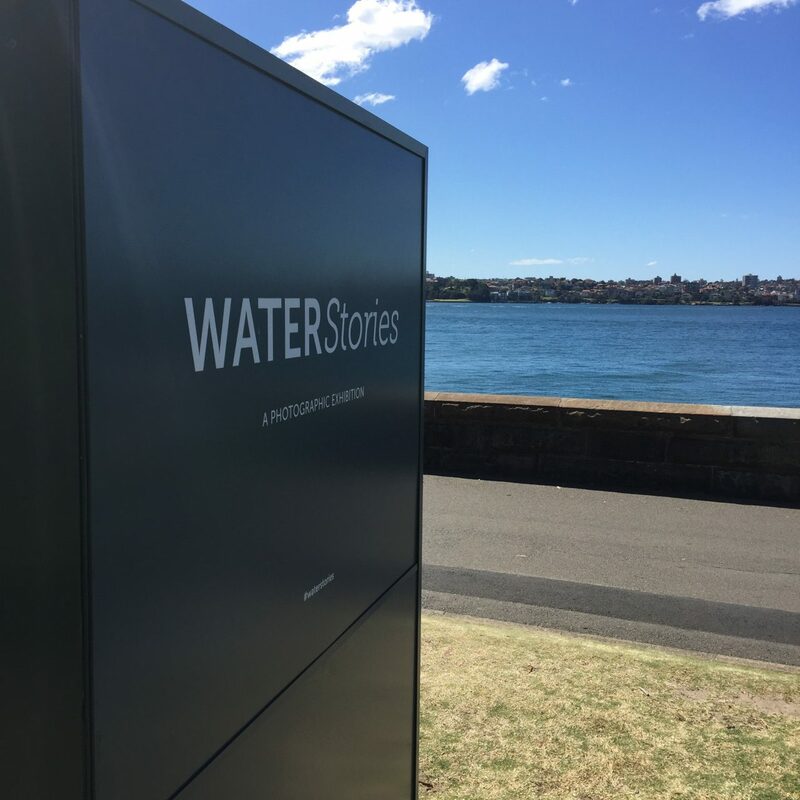 The Water Stories project is a collaboration with the WWF, Earthwatch, WaterAid and is supported by the HSBC Water Programme.